KEEP CALM ??? 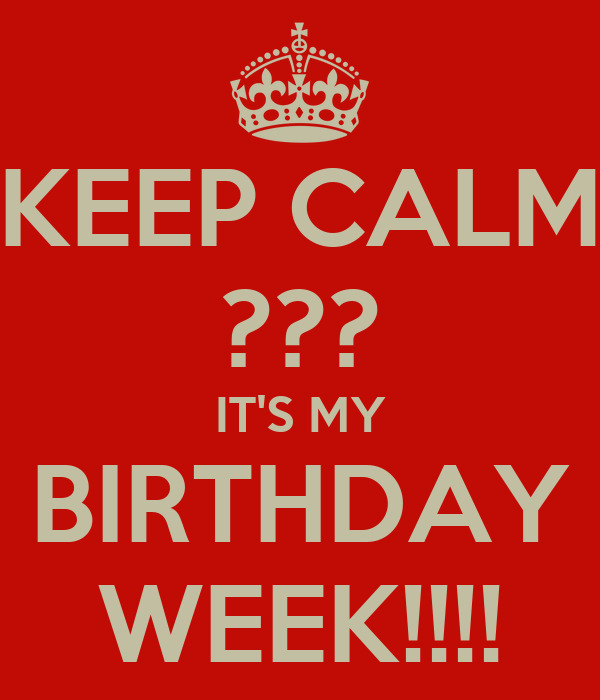 IT'S MY BIRTHDAY WEEK!!! !